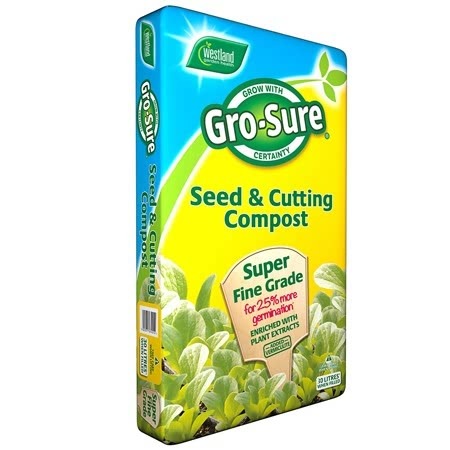 Pack of approx 200 seeds for sowing indoors or outdoors. 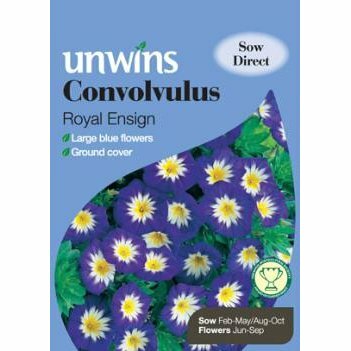 Convolvulus tricolor (hardy annual) - bright blue trumpet shaped flowers with white and yellow centres are produced in abundance upon neat, compact plants for many weeks in Summer. The name 'convolvulus' may suggest an invasive weed, but this variety is well behaved and beautiful! 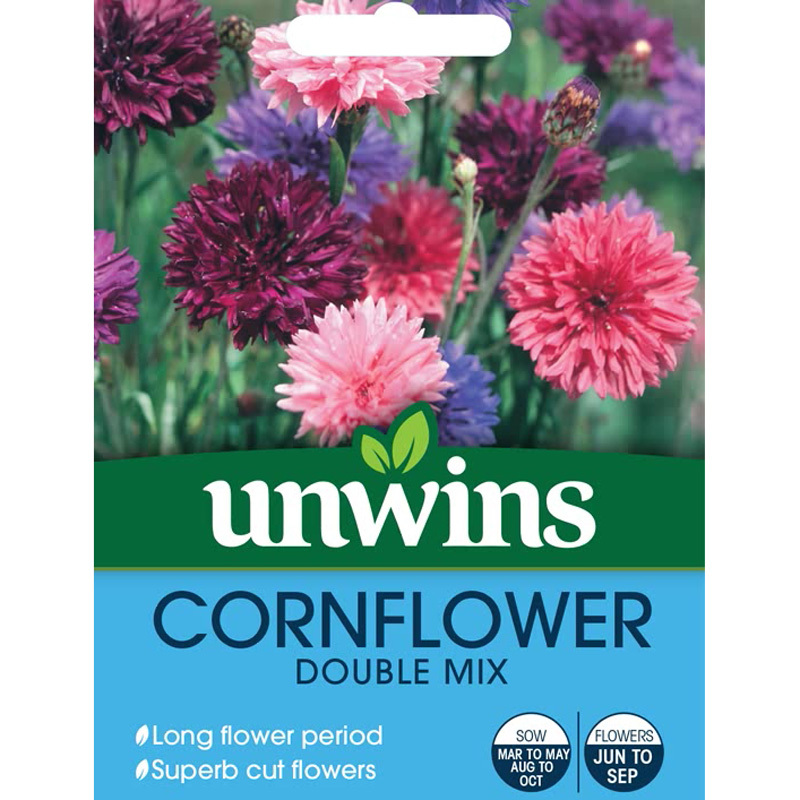 If you would like further information about Unwins 'Royal Ensign' Convolvulus Seeds, please contact our garden centre at Shawbury just outside Shrewsbury in Shropshire, by calling 01939 251315 or emailing.